Model and singer Mito Natsume recently celebrated the third anniversary of her debut single Maegami Kiri Sugita. But those who are hoping for more music releases from the Asobisystem star might be in for disappointment. Natsume recently took to twitter, where she made a tweet thanking her fans for the continued support. She revealed that her record label contract with Sony Music has come to an end, and was thankful for the opportunity to create 11 music videos during her tenure. When Natsume’s music debut was announced in February 2015, fans and some press instantly compared her to Kyary Pamyu Pamyu. Both of them started out as successful harajuku models, both are managed by Asobisystem, and both of their music are fully produced by capsule member Yasutaka Nakata. Natsume didn’t quite have the same chart success as Kyary, Maegami Kiri Sugita peaked at #36 on Oricon, where it became her highest charting release. 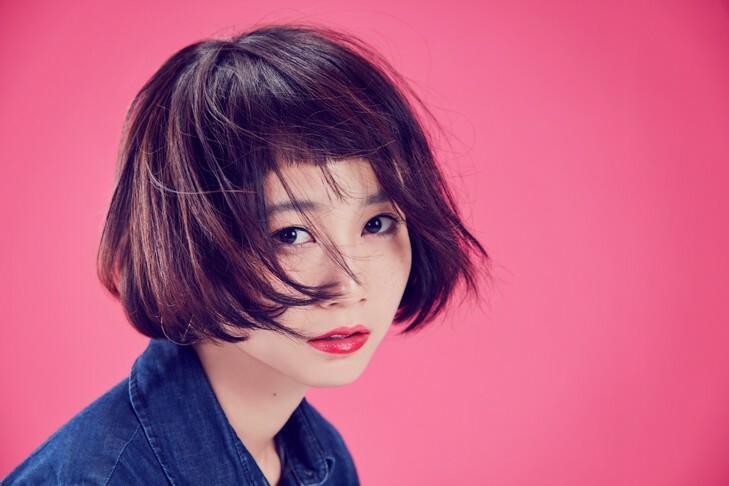 She released three more singles and one studio album titled Natsumelo in April 2017. Her acting career will now be her primary focus. Natsume recently appeared as a regular on the TBS drama series Kakegurui, which began airing in January 2018. She will also reprise her role in Paddington 2, where she will provide the Japanese dub for the character Judy Brown. I'll Do My Best from taopriest34 on Vimeo.